Darren was born and raised in Wellington, New Zealand but has been proud to call Autralia home for the last 10 years. 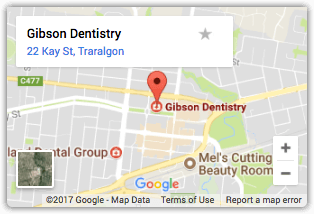 He has a keen interest in all aspects of general dentistry, particularly in making broken-down teeth come back to life. His underlying principle is to “treat others how you yourself would like to be treated”, so you can be sure that your best interests are always going to be met. 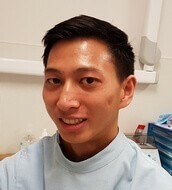 Outside of dentistry, Darren likes to keep active with badminton and tennis, as well as winding down and enjoying food from all over the world. Despite having now settled in Australia, his loyalty in sports teams still lies with New Zealand!